…bring harmony, transformation and beauty into YOUR life. …learn how to heal YOURSELF and others. …understand how to balance your energy to achieve greater happiness. All this and much more is possible! 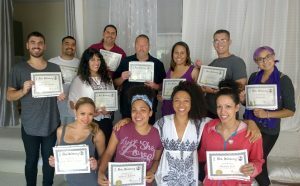 Welcome to our Reiki Certification classes! 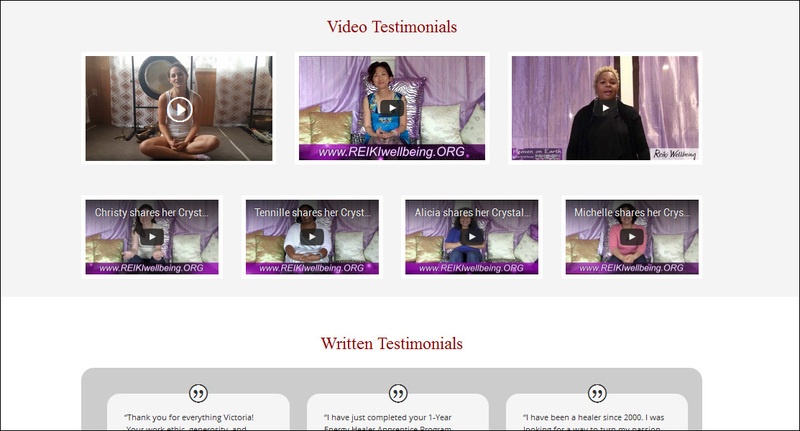 experience profound new levels of healing in your physical, mental, emotional and spiritual life. healing modality that will help you release anxiety, illness and negative emotions. I have been in healing for over 18 years and REIKI has profoundly affected me – changing my life for the better! It is an honor for me and my team to be able to share it with you. REIKI is a perfect practice that will heal you and transform those around you. If you want to become a positive force in the world, this is how you can make this in reality! having a supportive community of kindred spirits as well as one on one instruction is essential. with an experienced Master Teacher that can become your mentor. Book your course today and change your life! I look forward to meeting with you! LIMITED SPACE! Sign up while is space available! 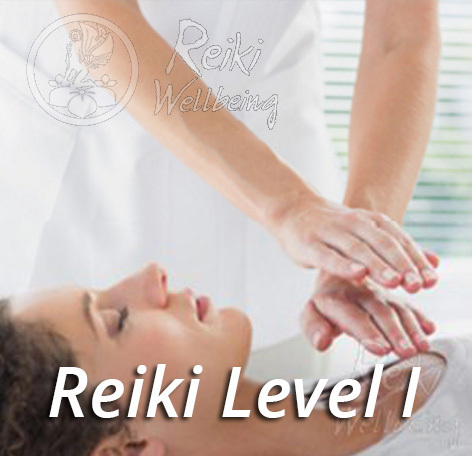 Get started with Reiki NOW! Receive REIKI training in Los Angeles: REIKI Level I classes include Attunement, Training, Practice and Certification. Learn how to heal yourself and others! 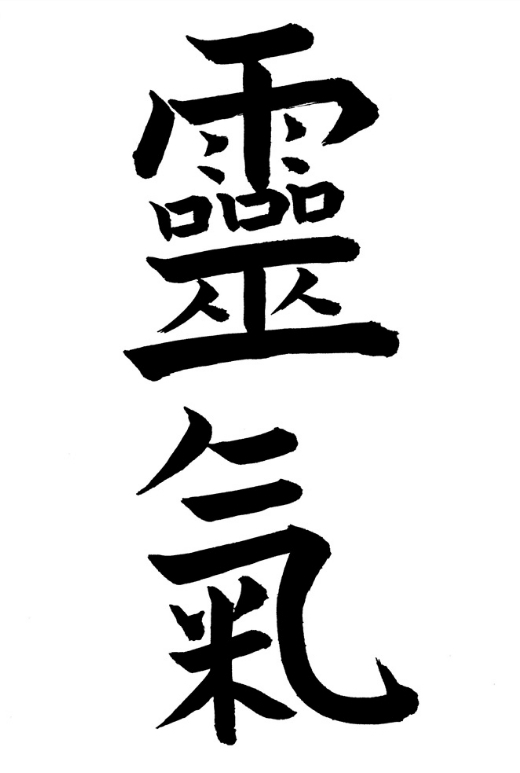 – Receive the REIKI Level I Attunement Receive your REIKI Level I Certification! Our Los Angeles REIKI training offers both demonstration and practice time, so that you feel confident and ready to perform your REIKI sessions for yourself and others. After the class, you can email me for any questions that may come up. I also host a REIKI practice group so that you can come to continue your growth and develop your healing ability. Classes are held in West Covina, near Pasadena, Azusa, Glendora, Arcadia…, in a serene space surrounded by nature in the heart of the San Gabriel Valley. Exact location will be given to the attendees. Our Los Angeles REIKI training offers both demonstration and practice time, so that you feel confident and ready to start your own REIKI practice.